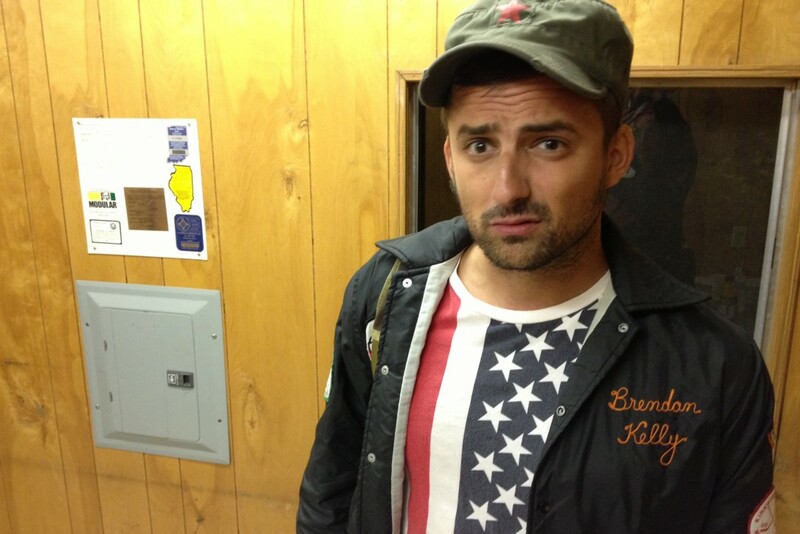 Brendan Kelly performed three acoustic songs for Punk In Vegas's Stripped Down Session series. He played The Falcon songs "Unicornography" and "Dead Rose" as well as a new song called "Hugs," which apparently will appear on the next Brendan Kelly and the Wandering Birds album. You can watch the videos below and you can read more about the performance here.